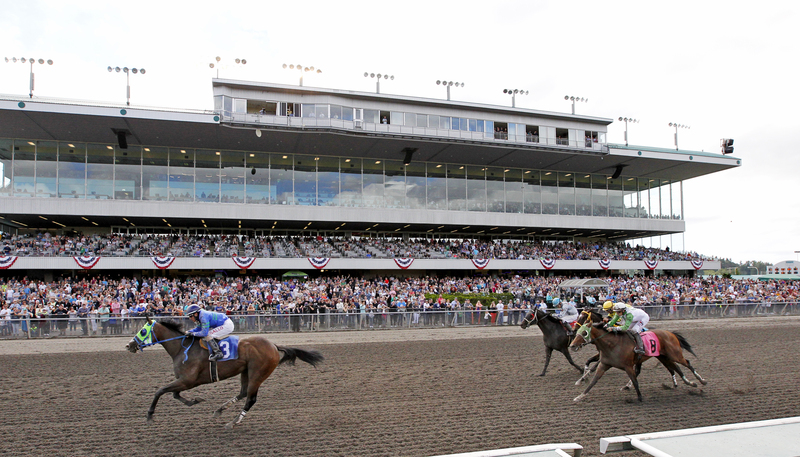 Providing exceptional service & the thrill of racing, Emerald Downs is a sure bet for all your event needs! Mount Rainier sets the backdrop for this magnificent facility. 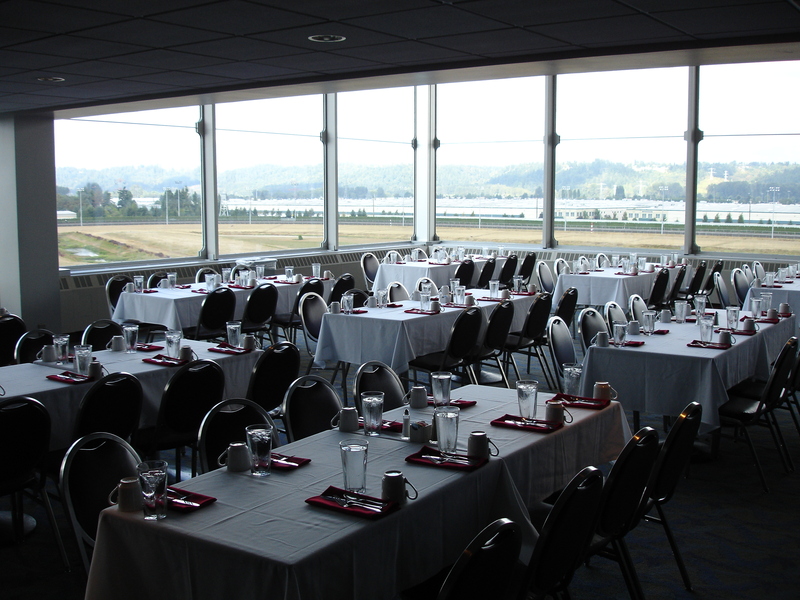 Conveniently located midway between Seattle and Tacoma, in Auburn, Emerald Downs offers a central meeting place for all events. With flexible planning and superior customer service, your next event is sure to be memorable. Plenty of free parking and overnight accommodations available at one of our area partner hotels. Our professional & friendly staff is available for all your event needs. 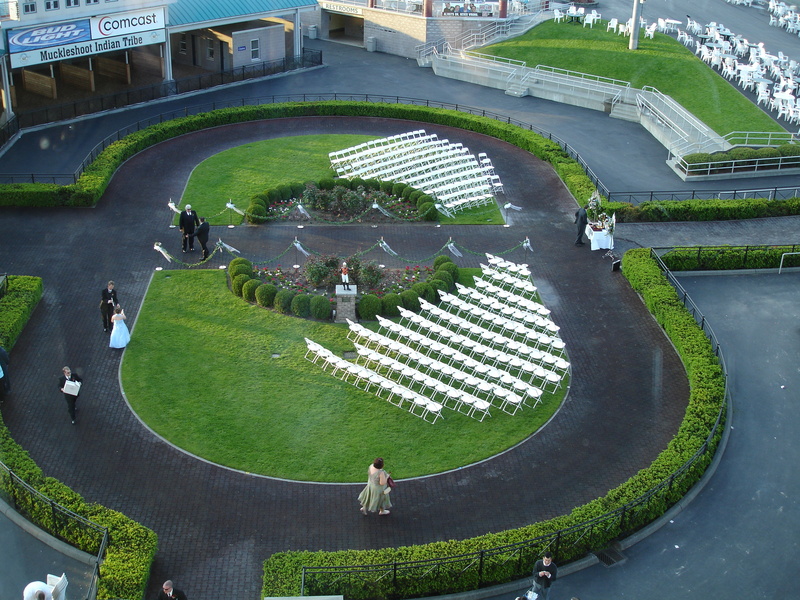 Open year-round, Emerald Downs offers over 50,000 sq ft of event space allowing us to handle your largest events. Our versatile venue can accommodate everything from tradeshows and business conferences to your most personal events such as weddings and family celebrations. Room rental waived with most catered events. Add excitement to your event with Thoroughbred Racing! Tradition, Beauty and Sport ensure our Day at the Races packages have something to please all your guests. 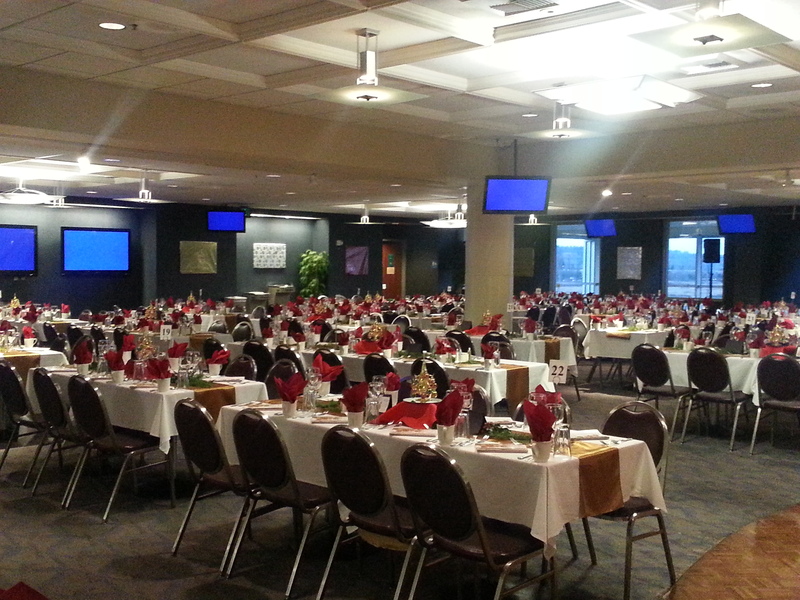 Treat your group to the elegance of the Triple Crown Suites or celebrate trackside in the outdoor party Pavilion. You make the memories. We will take care of the rest!